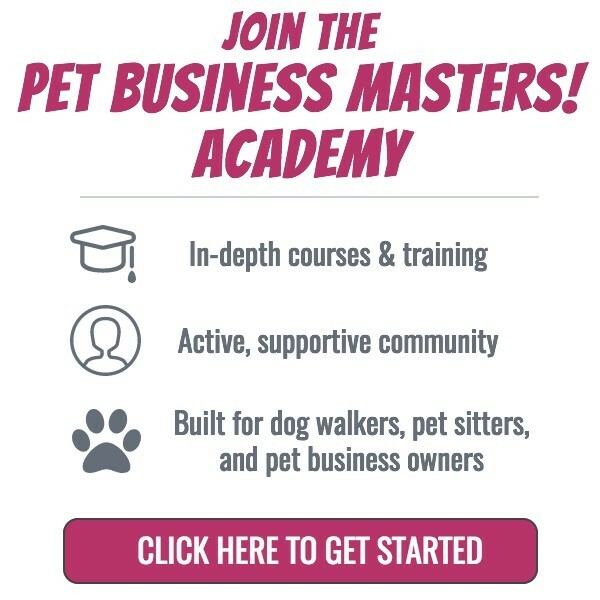 Free Advice For Dog Walkers & Pet Sitters - Pet Business Masters! 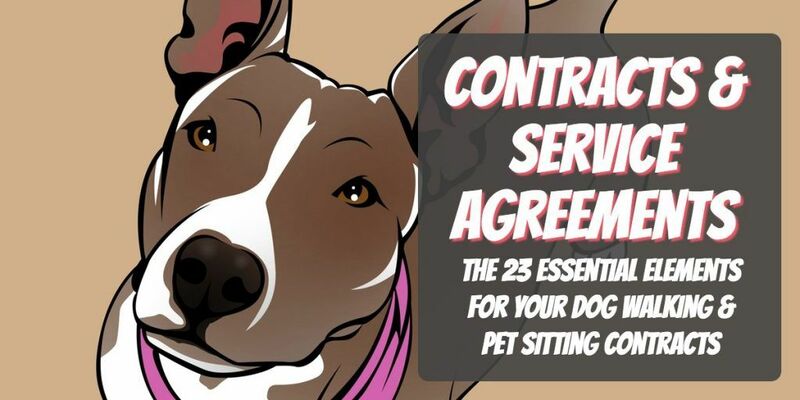 Having a dog walking contract to give to your dog walking clients is essential. 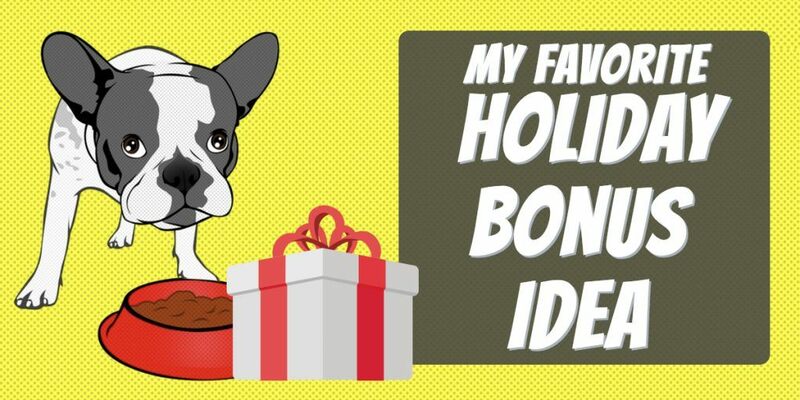 The same goes for providing a pet sitting contract to your pet sitting clients. 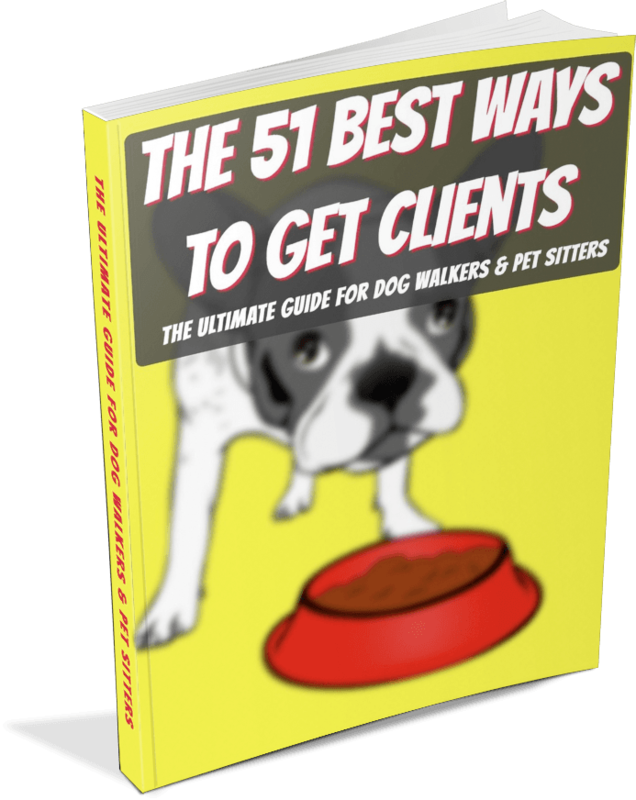 This is a document that is going to spell out exactly what the terms of your relationship are with your dog walking and pet sitting clients. 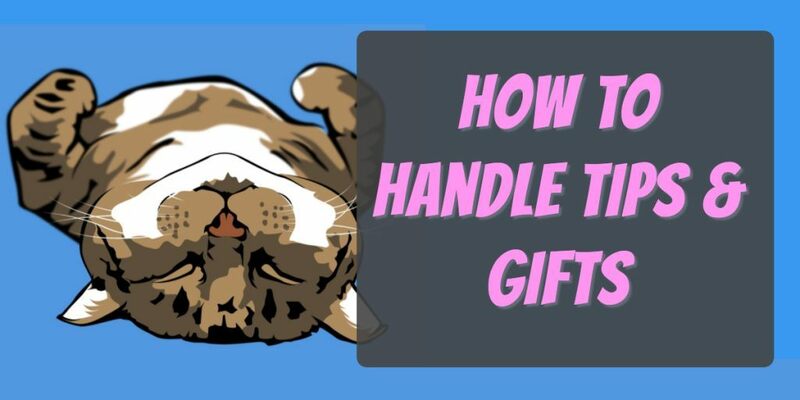 You don't want to leave anything to chance, so having everything documented on paper with signatures is going to very helpful when you need to refer to something to clarify a question that your client may have or not understand. 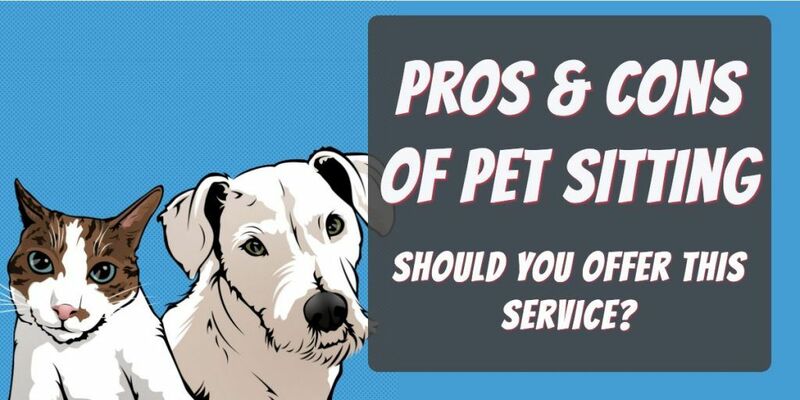 Here are the pros and cons of starting a pet sitting business. 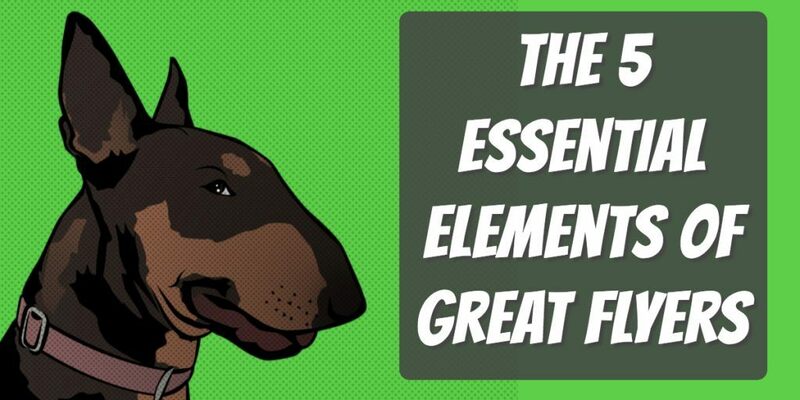 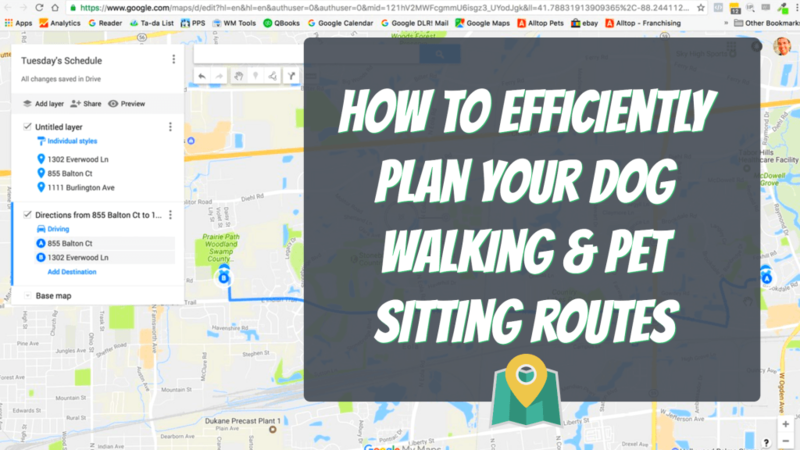 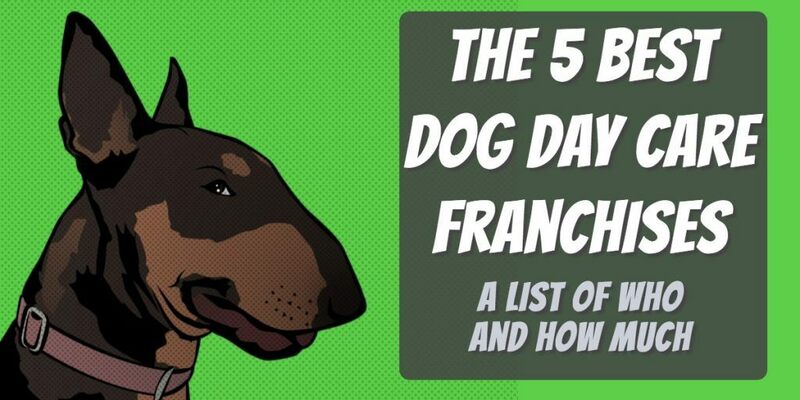 These are also great considerations when evaluating how this service compares to the pros & cons of dog walking and which services you may want to ultimately offer.